Each and every day I choose to live my life without fear; understanding that taking chances and keeping faith through adversity is to grow as a person and citizen of the world. Fear makes some people commit heinous acts and is responsible for so much suffering in people’s lives. Fear can prevent us from speaking out when seeing a wrong or blaming some “other” for our problems. 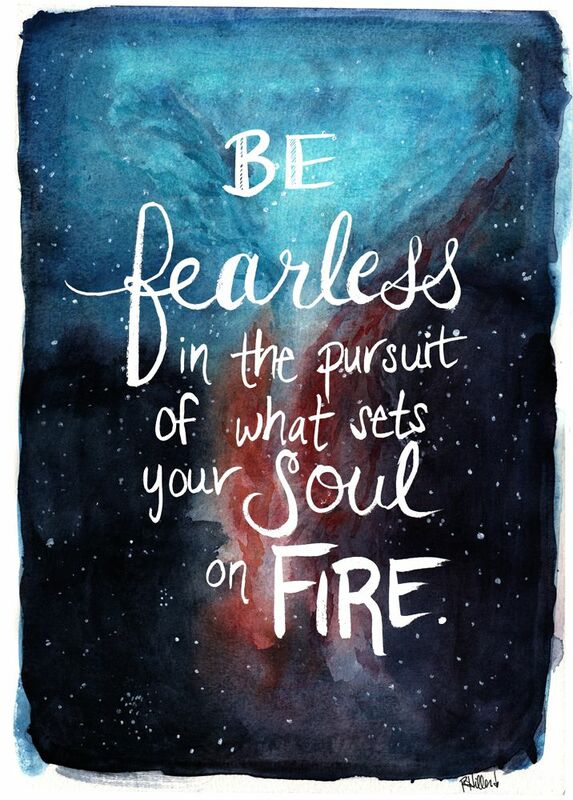 But, living fearlessly can open infinite possibilities. Believe and realize your dreams. Reach out and understand that a simple smile can brighten someone’s day. 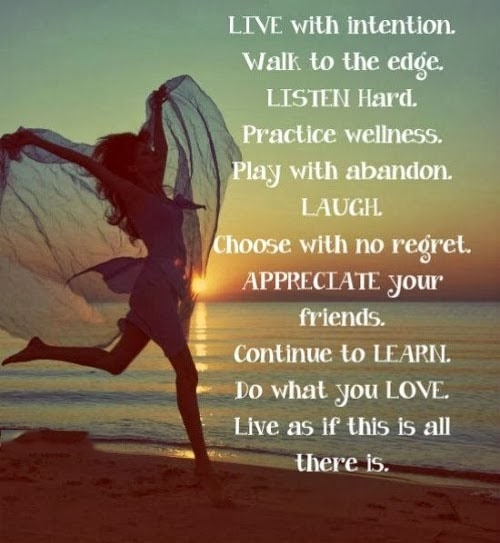 Adjust your attitude to a positive point of view and create the life you seek. 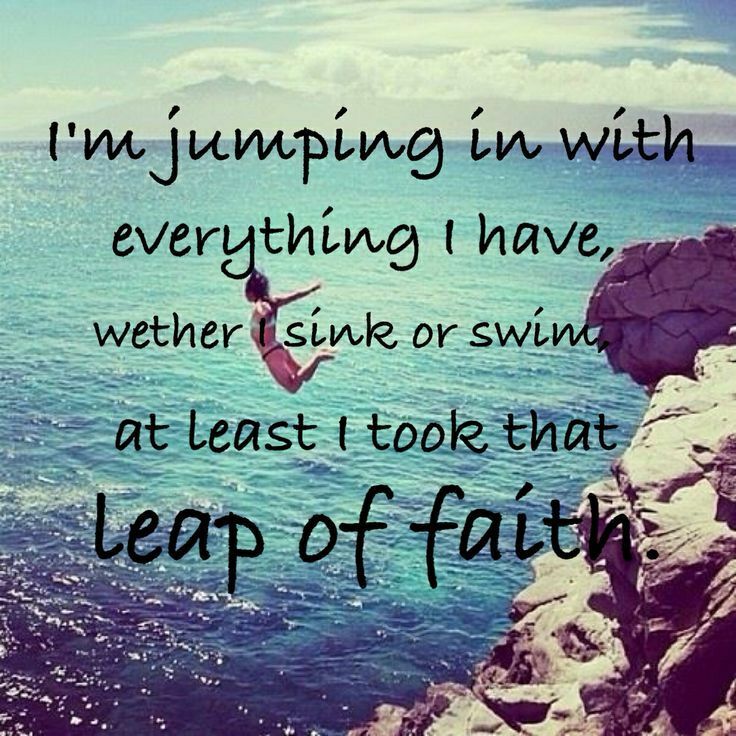 Take the leap and have faith. Destiny lies in your hands. Show up as a witness and speak for the voiceless. Choose to be positive in word and deed. Be a possibility for the future.